New Episode of Thelema, NOW! Featuring Colin Campbell – Zero Equals Two! 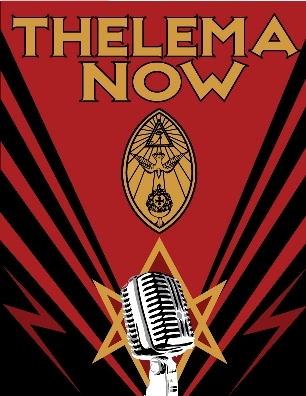 Thelema, NOW! is pleased to announce a new episode! Host Harper Feist speaks to Colin Campbell about his new book Thelema: An Introduction to the Life, Work & Philosophy of Aleister Crowley. Colin always spells things in out in clear, no-nonsense terms, and this interview is no exception. Check out and learn something new!